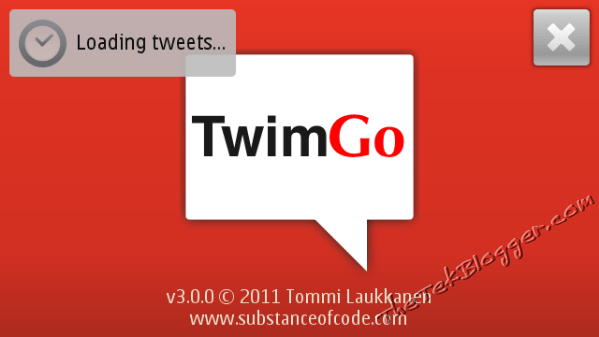 The latest major release of TwimGo is 3.0, which brings with it several key updates and fixes including an update to make DM work again (you may have noticed it stopped, which was because Twitter changed they way their system works). 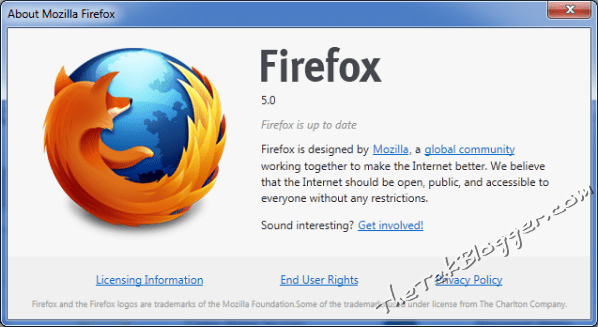 Firefox 5 leaked days before official release! It looks like the folks over at Mozilla have uploaded the latest version of Firefox onto their ftp just days before the official release! If you want to download version 5, just head over to the links below, just don’t forget that this has not been announced officially so there could be (minor or major) changes before it is actually expected to come out on 21st June according to sources. 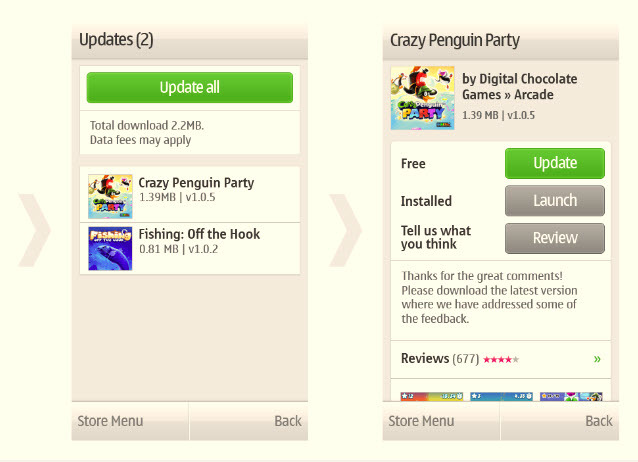 To update, just load the Ovi store and it will prompt you to download. This update brings much wanted features like app updates and the store give you better “suggested” apps, and games so you can find things you want more easily. 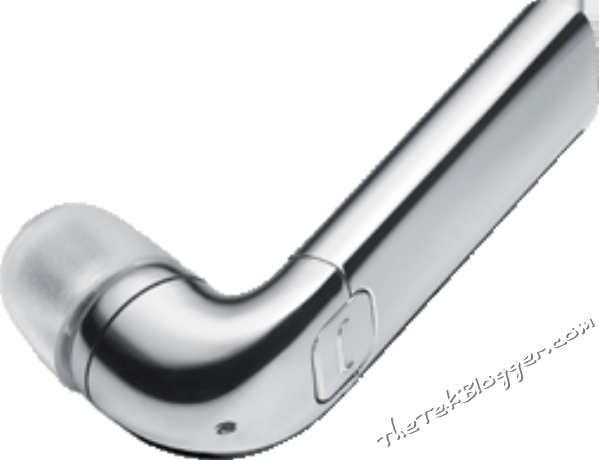 Over at E3 2011, the latest and greatest from Nintendo was announced and it looks awesome! Personally I can’t wait for that to come out, the only think I’m worries about is the price as it looks expensive, better start saving now!!! OK, it looks like Nokia’s Ovi Store will finally see something which I, and I’m sure most of you out there have wanted, a quick and easy way to update apps! Oddly enough, I didn’t realise that this wasn’t there until recently when I knew there was an update for Angry Birds Rio but Ovi Store didn’t show it, just assumed it would be there like on other App Stores! The update to the store will come to Symbian^3 users in the form of version 2.8 some time next week, but don’t worry if you have other Nokia devices, as they are bringing this update to you too, but there is no fixed time frame from Nokia. 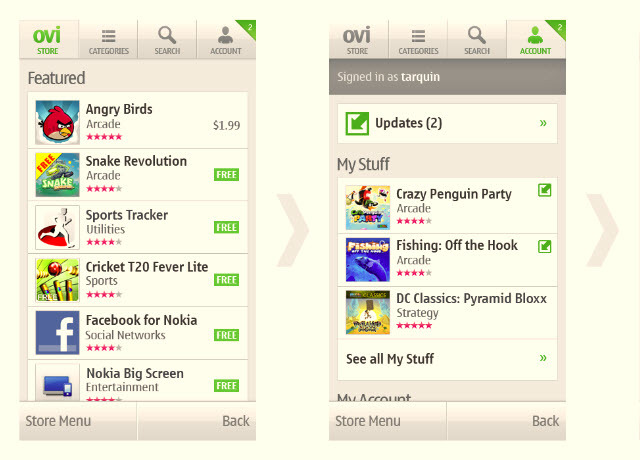 The process will be as simple as opening the Ovi Store, logging it and it will tell you if there are any updates for the apps you have downloaded, which means you will always know that you have the latest version of the applications and games. 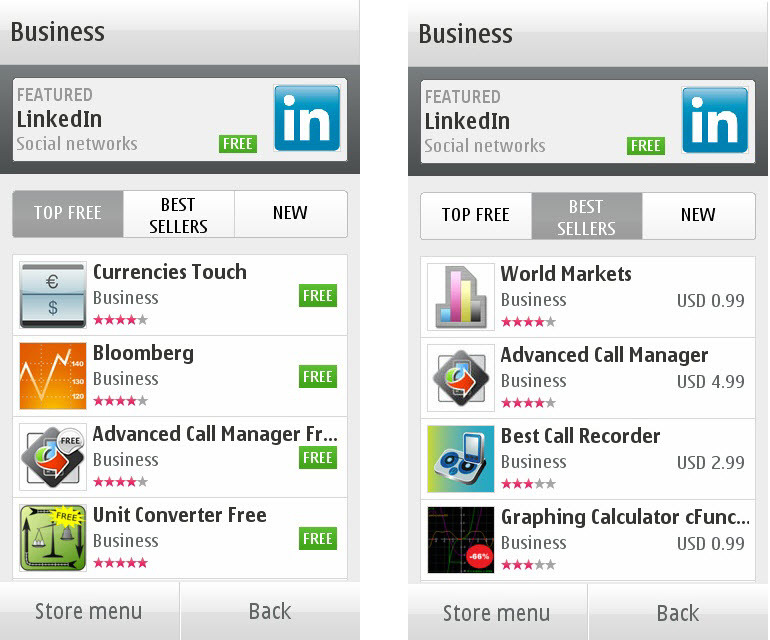 As well as this, the Ovi Store team have also updated the way the top recommended apps, etc are targeted to your country and device, so it’s more likely to be something you might like. 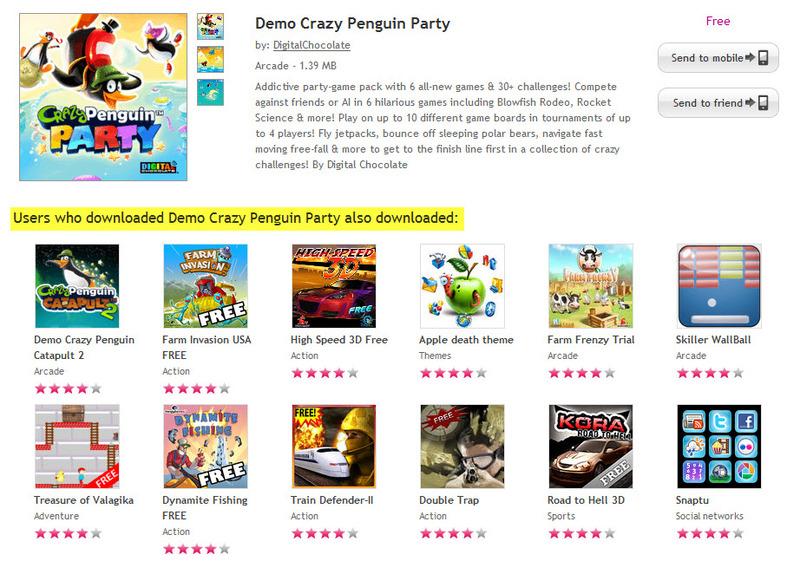 If you are browsing the Ovi store from your PC, you will also see more things like “people that downloaded XYZ, also downloaded…..” so you can find more things to keep you entertained or just make your life that bit easier! Finally if you use your device in Arabic, you will now be able to use a Localized Arabic client, but this is on Symbian^1 (S60 3rd and S60 5th) devices, I’m not sure if it’s already available on Symbian^3 or not so please comment below and let me know! 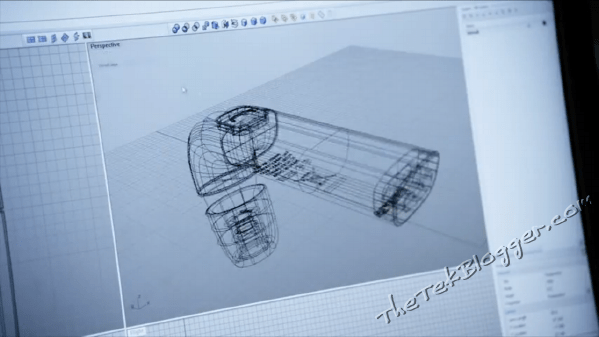 This is a design story of three central Nokia headsets; each of them made for different purposes but connected with the same passion of high sound quality, smooth design and ease of use. In the video, Audio Specialist Jouni Knuuttila, Designer Jose Péres and Senior Product Manager Risto Kinnunen explain what makes the Nokia J, Nokia BH-905i and Nokia BH-505 special from their perspectives. A couple of weeks ago, Jay over at “My Nokia Blog” noticed that a load of premium games all became free over at the Nokia Ovi Store, all with this gold robbon and box in one corner, well now finding these game just got a lot easier, with Nokia Play’s “Summer Gift of Games” application which is available now in the Entertainment section of the Ovi store. It looks like these are only available for current owners of Symbian^3 handsets, and if I’m not mistaken that is currently the Nokia N8, C6-01, C7, and E7. 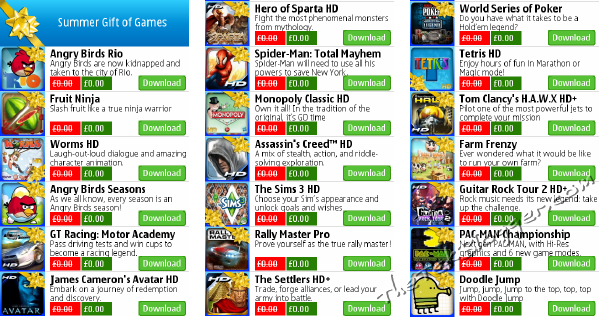 If you want to get these games, heave over to the Ovi store now and get downloading! Thanks to WOMWorld/Nokia, I have the Nokia BH-905i which is a Bluetooth headset sporting features like Active Noise Cancellation (ANC) and wired support so it will work with virtually every device out there! I’ll start off with how I first saw the device, and what you get with it. NOTE: This is a trial unit which has been passed around a fair few times so a couple of bits have gone missing along the way. The headset supports some nice features, which you would expect and some that you probably always wanted. First off you can choose to get it in either Ice or Black with matching adapters. You can connect to the headset by one of 2 ways, either Stereo Bluetooth 2.1 (with enhanced data rate) or wired, both of which produce the same quality of audio, so with the exception of some very basic phones, you can connect to almost anything. Using the Bluetooth does have the disadvantage of draining your headset and phone/device battery, but with an incredible 15h minimum talk time with ANC enabled, or an extra 9 hours without, you will have a long time between charges. Nokia claim that the ANC is able to block out 99% of noise, and in the tests that I did, it does seem to live up to that. One thing I did notice is that it only cancels out the noise, and allows speech to pass through which means that if someone tried to talk to you while the headphones are on, you can still hear them…assuming that your music isn’t blasting too loud!! This is also great when you are on the train, and trying to listen to the stop announcements. I did try to record some sound samples, but when I went to play them back after, it turns out they did not record, so for now you will have to take my word for how much of a difference these make! If you ever wanted to know how it does this, it has 8 mic’s on the outside of the headphones, which detect the background noise, and it instantly plays an inverted signal back through the speakers which cancel out the noise. As well as this, there are two mic’s inside which detect your speech and run through an Advanced Digital Signal Processor for clear communication. 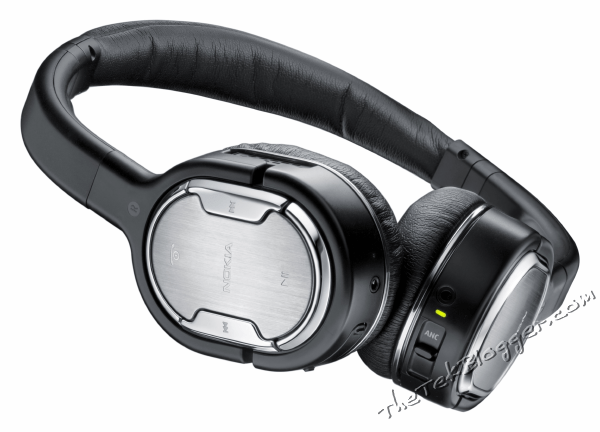 The sound quality on these headsets is great, and you would expect them to be at the £165 price tag (RRP)! If I’m honest I have not used many high end headphones, but it’s been a long time since I have heard my music the way it was intended to be heard, and the BH-905i definitely do that, making the listening experience that much better. One thing on this BH-905i which is different to the original BH-905, is that the bass does not seem as loud, but this is because you are now able to change the bass level by pressing the multi-function key (when you are not on a call) and it will beep once, twice or three times depending on the level. These are some great headphones, and do exactly what they are supported to. They have a solid build, quality feel, a huge battery life, great features and will connect to almost anything from phones to planes, with the included connectors. If you are a music lover and are thinking of getting a new set of headphones, I would seriously consider these, the only downside I can think of is the price, it is quite expensive, but then again, if you look at some similar alternatives, like those made by Bose, you are looking at over 60% more in price (£270+) for something that is 20% heavier, and has less features. Personally, I’ll be honest, these headphones are not for me, and the only reason for that is because I hate wearing headphones with a head band (doesn’t go with my spiky hear! ), so if Nokia were to bring out a version of these with just the earphones separate, I would definitely buy it (like a more advanced version of the BH-505). Nokia X7 and E6 will soon be official! Over the last few month’s there has been a lot of speculation over the Nokia X7 an the E6, but it seems now that for a very short period of time, Nokia uploaded video’s of both devices before very quickly making them private! Nokia X7 (Snapshot from official video) In my opinion, these do match up to what people expected the device to look like, from the leaked photo’s below, could this be the “announcement” which is due in just a few day’s time?